New Starter. 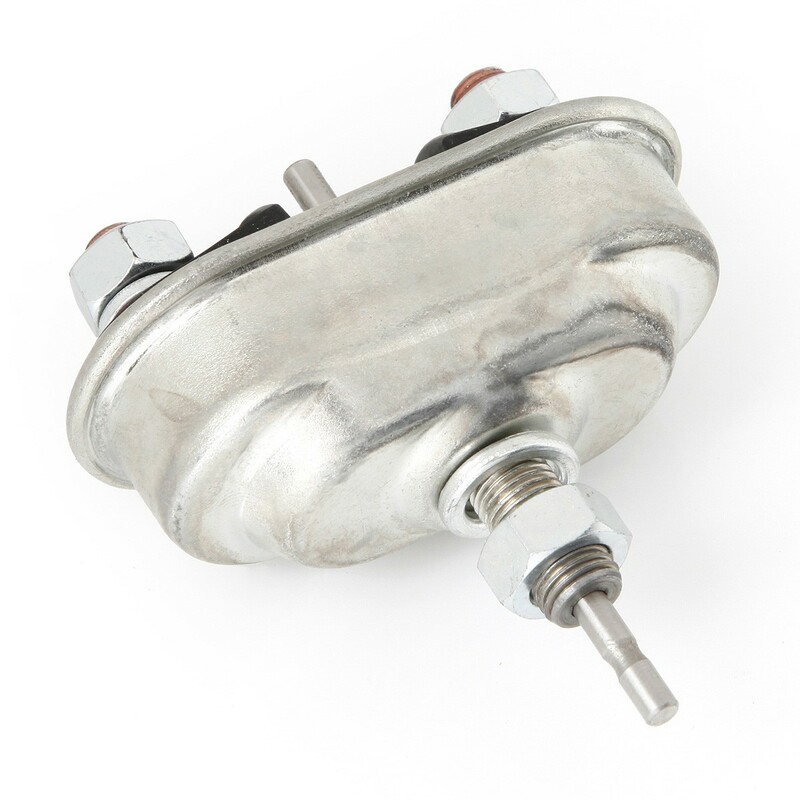 Why bother with rebuilds when 100% brand new starters are less hassle, no core to worry about. 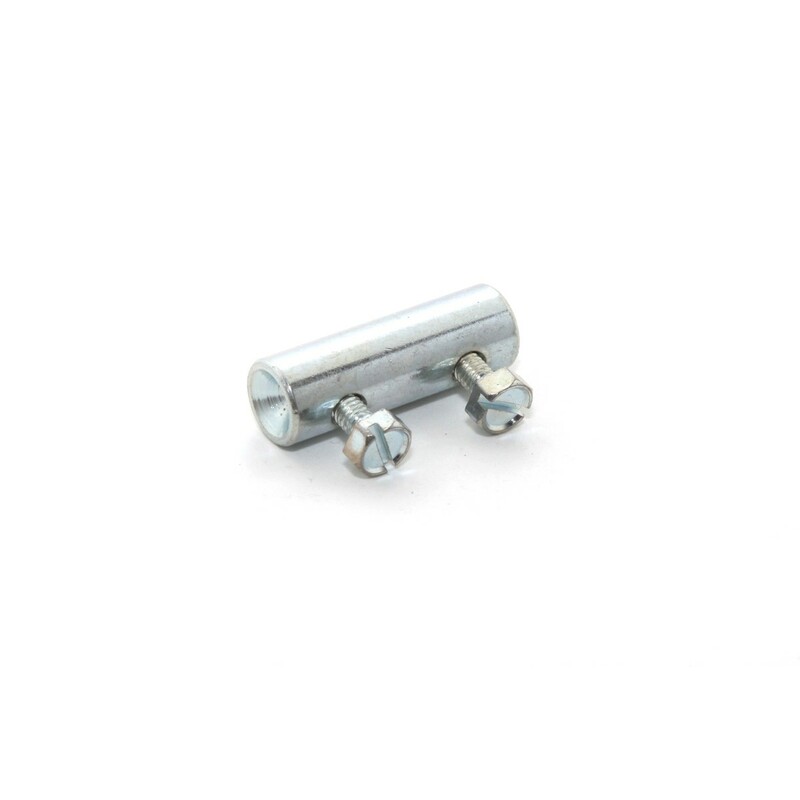 Made like the original so the units are serviceable and can be rebuilt in the future. 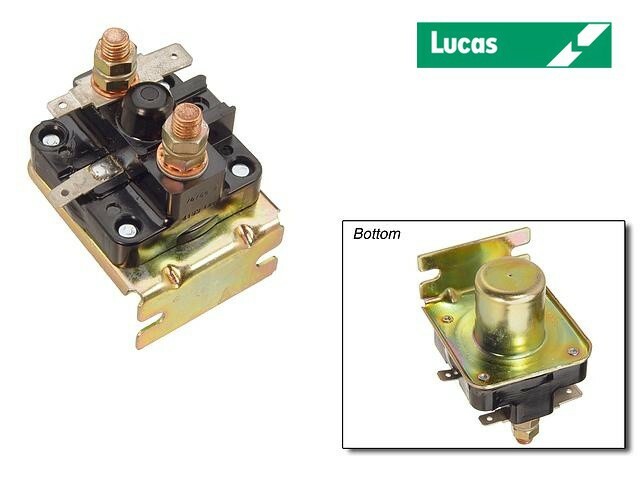 OE Lucas Starter Solenoid 2ST Style with 3 Terminals This solenoid does not have the push button. 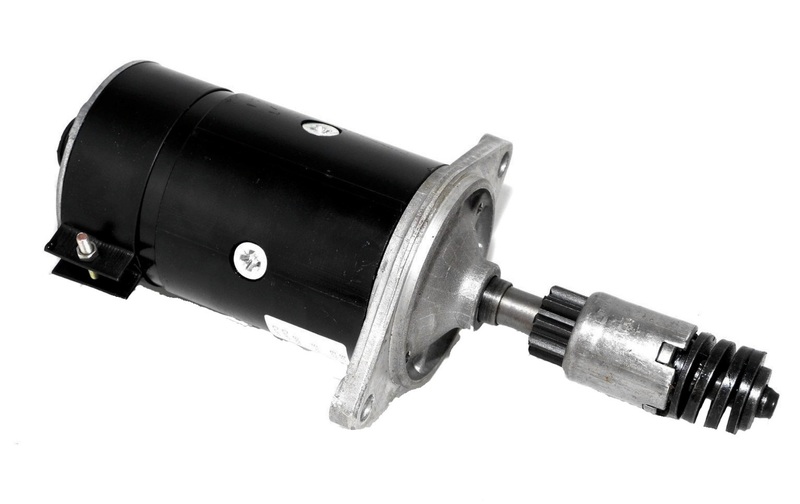 Solenoid is for cars that have ignition switch start.